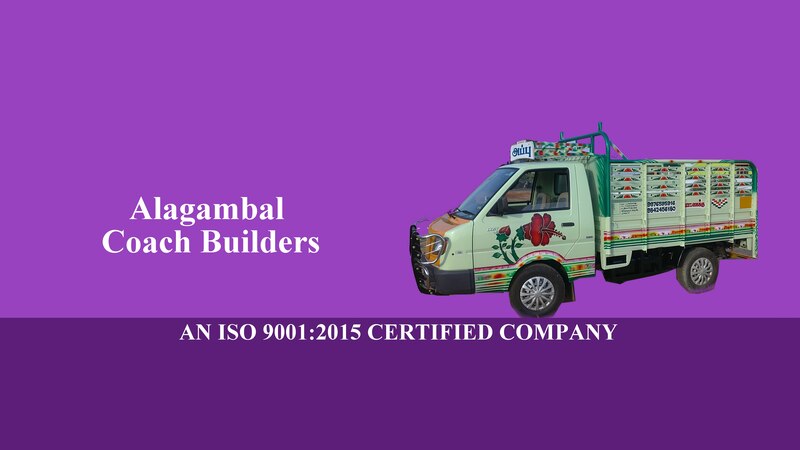 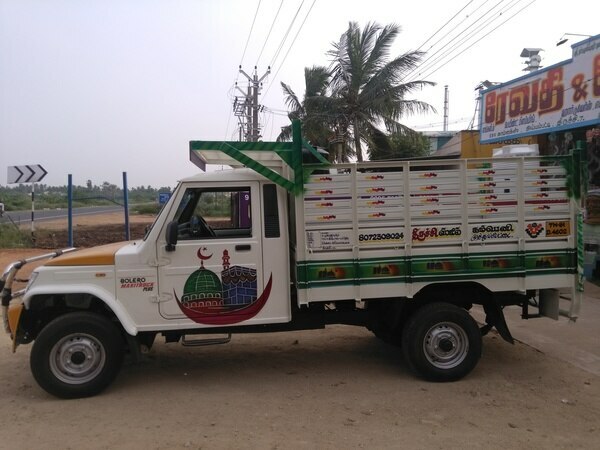 Updates | Alagambal Coach Builders in Trichy,ALAGAMBAL COACH BUILDERS in one among the emerging coach building industry. 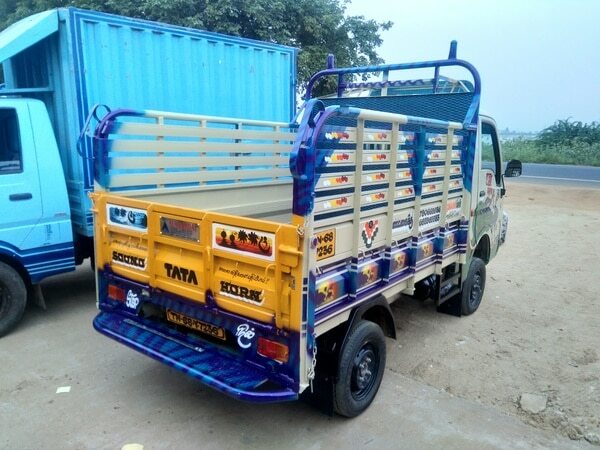 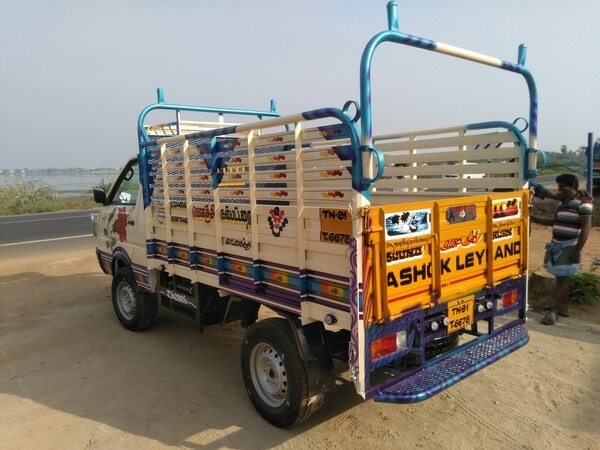 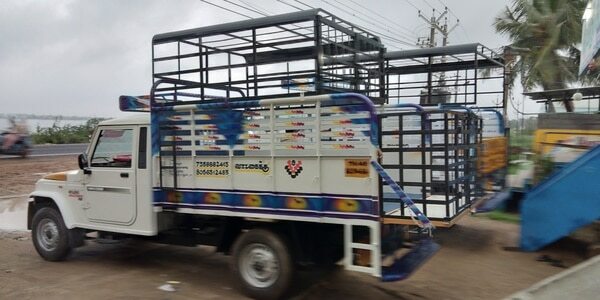 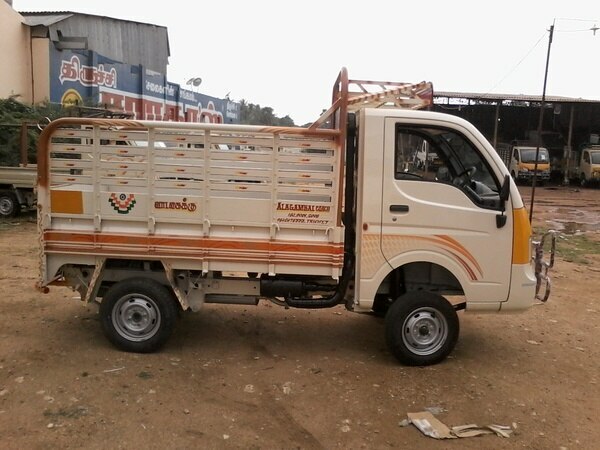 Coaches are built by us for multi various purposes such as Delivery Van,Container,TATA ACE & Bolero Body Builders. 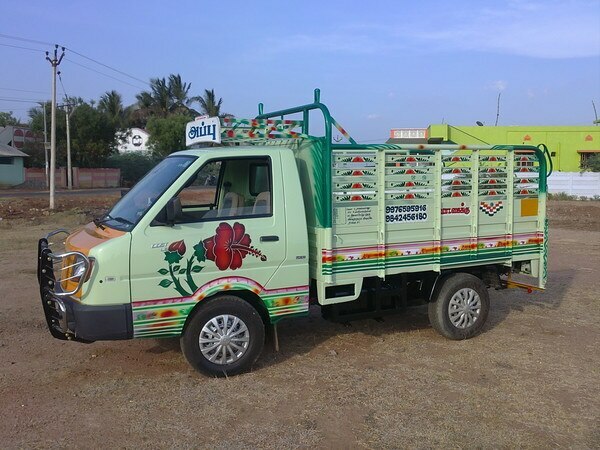 We have a fully integrated manufacturing facility with the latest technology and most modern equipments at our command. 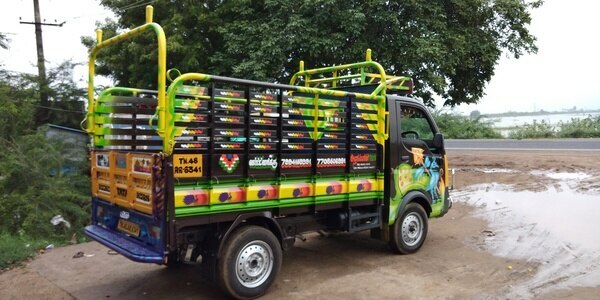 Our work force are also fully qualified and well trained in the relevant field.